While going towards Palghar via Manor from NH - 8, you can find this Beautiful place, no need to trek or climb to reach here just park vehicle and enjoy this amazing water fall. on top of this Ghat a small temple of Waghoba is situated, while passing from this way people surely visit this place for sake of safe journey. huge number of monkeys are staying around, people's like to feed them, this monkey's are mostly harmless. surrounding are really breath taking. Just try to carry your food with you as there is not any food outlet over here, except one small shop near Waghoba temple but here you can just find light snacks and Water. The small way to the right of the temple takes us to the fort. We can recognize this route by a hand-pump at the start. It lies exactly ahead of the pump. Moving ahead it divides into three ways. Leaving left and right we take the central one. This Kaldurga fort is hill type fort and is located in the Palghar District. The height of this fort is about 1550 feet. 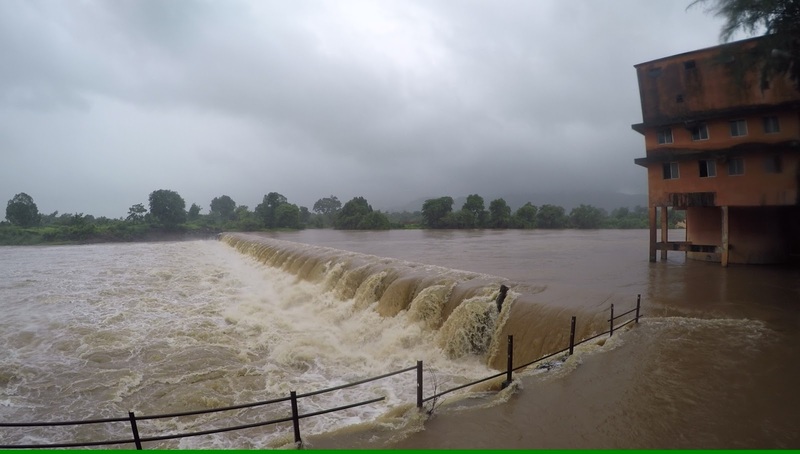 The fort range is Palghar and grade is medium. 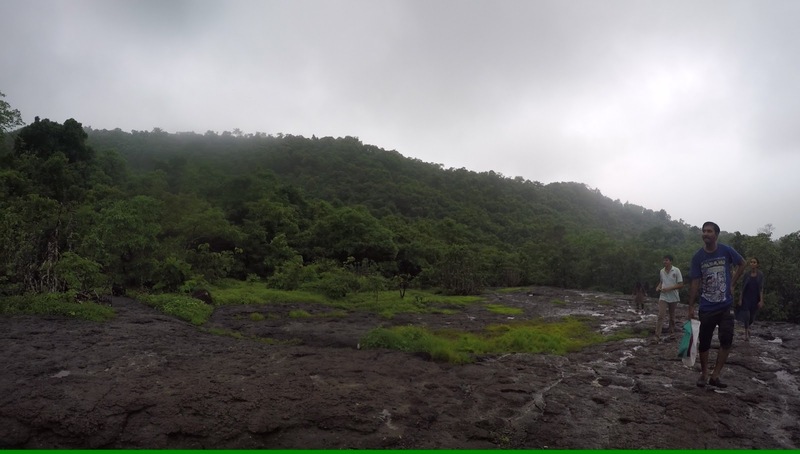 This Palghar range contains many hill forts and Kaldurg is one of them. The fort is lies on the border of the Javhar and Thane. 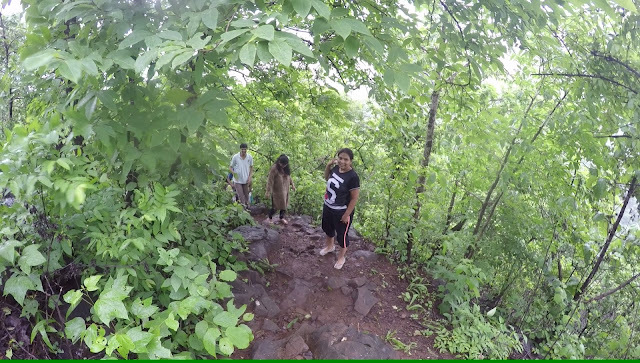 All Mumbaikars enjoy this Palghar range as it is near to the Mumbai. There is no facility of food so one has carry food. 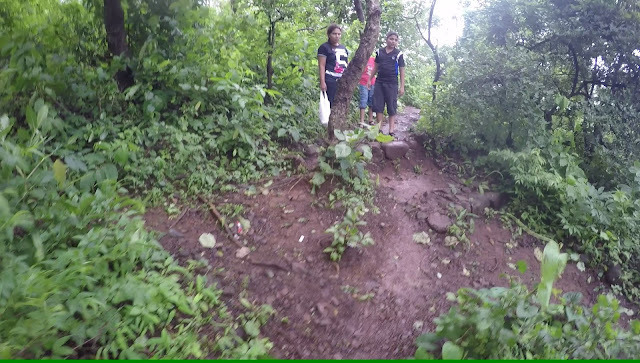 You have to require minimum two and half hour to reach on the top of the fort from Waghoba Khind. Best time to visit : During Monsoon. 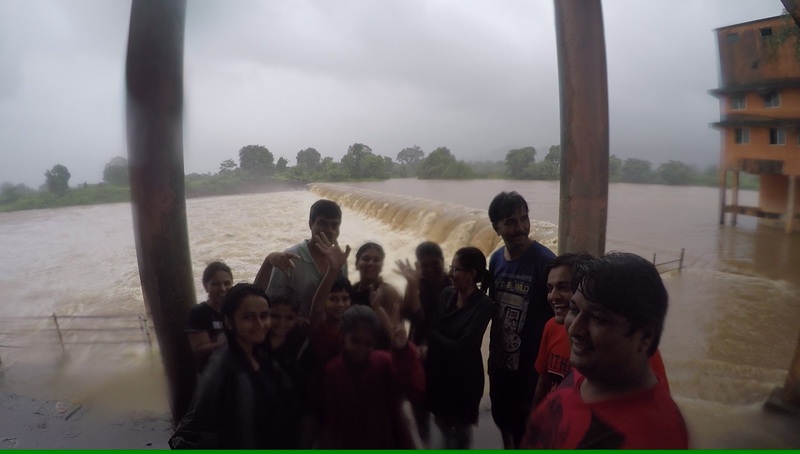 Enjoy some nice pix of Water fall, trek & Dam & small video of out trek. 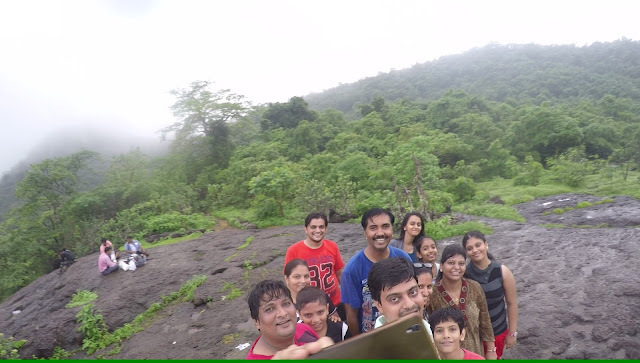 Don't' stick to your regular place try something new you must visit here during Monsoon with your Family and friends. Explore your place us Discover Vasai - Discover India. 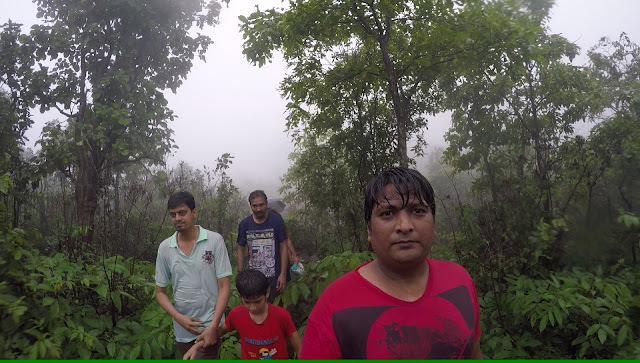 Yes..nice place to visit in mansoon for tracking and for enjoy at waterfalls.